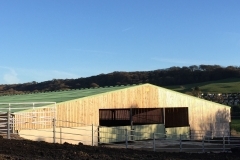 P H Hardwill have been fabricating and erecting buildings for 50 years and we pride ourselves on the standard of our work and our high quality service. 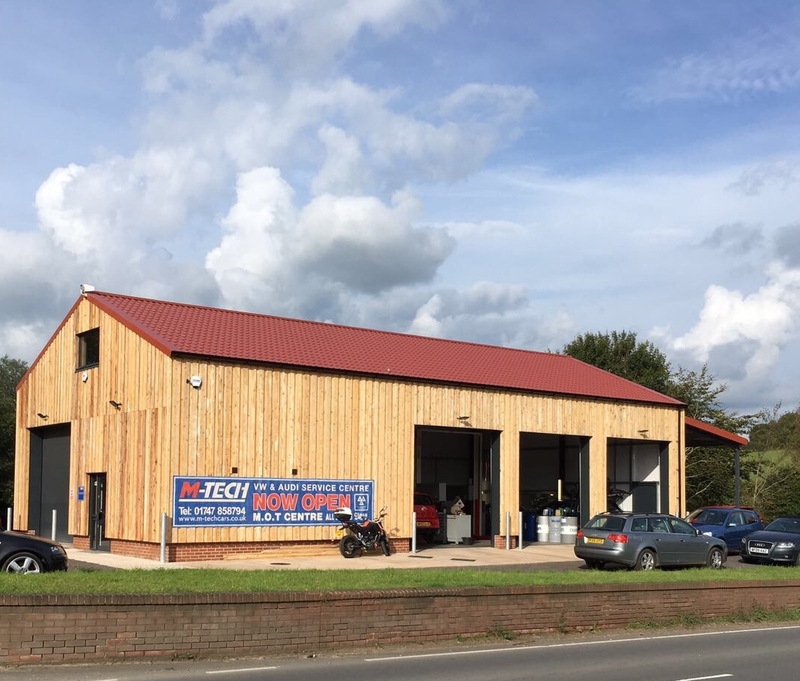 The company was established by Peter Hardwill and is now run by his two sons, Philip and Michael supported by our loyal and effective local staff, many of whom have been with us for the majority of their working life to date. P H Hardwill operate a turn key service, turning brown or green field sites into a fully operational industrial or agricultural facility for our clients. 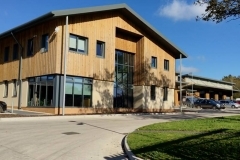 We endeavour to work with you to ensure the best outcome; developing layouts, design and specification to provide the most effective solution for your individual needs. 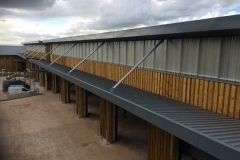 Our Drawing and design service enables us to submit planning permission applications to the local planning authority, to design our structural steelwork, backed up with full supporting calculations for submission for approval under the Building Regulations and to liaise with all the necessary authorities as required. 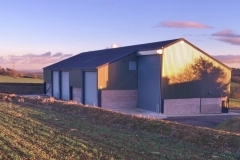 P H Hardwill keep in stock a large range of universal beams and columns; square and rectangular hollow section; flats; solid squares and rounds; unequal and equal angles; steel sheet and plates, plus galvanised and coated sheets and the components needed for a full range of construction or workshop projects.  P H Hardwill fabricate our own steel portal frames with full CE approval under EN1090. 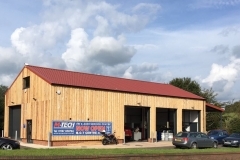 We understand the need for a fast, friendly and accurate welding and fabrication service and through our experience we have developed a specialist service for our agricultural, industrial, commercial and residential clients. 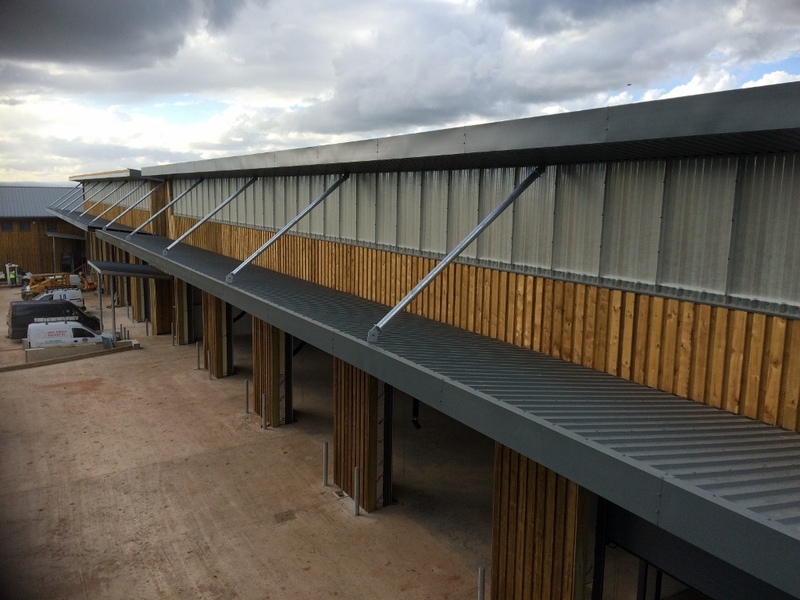 In addition we have our own teams of steel erectors, cladding and roofing specialists who along with our on-site welding service provide full support for the bespoke buildings we fabricate. 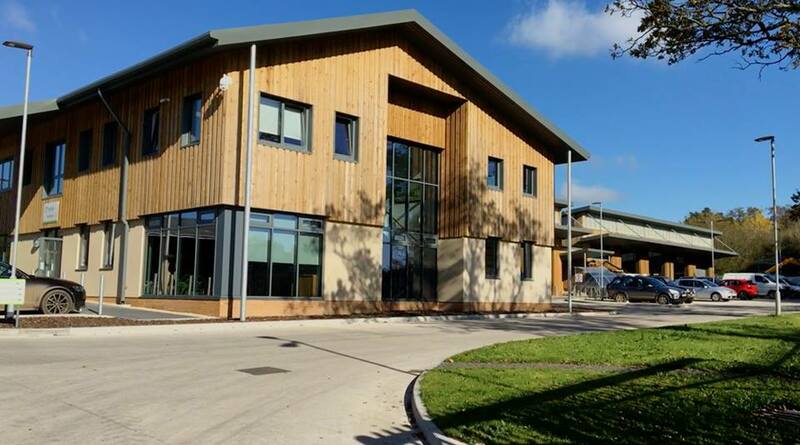 PH Hardwill directly employs a core team of dedicated ground workers and builders to undertake all site, building and fit out works for our construction projects. P H Hardwill Ltd. work tirelessly to maximise customer satisfaction, as a result we have undertaken a great deal of repeat business. We are also proud to have been entrusted by a large number of our suppliers to undertake their works. P H Hardwill Ltd are also proud to have an experienced and dedicated team of welders, fabricators, groundworkers and building contractors. Copyright © 2015 PH Hardwill Ltd.